Have you always wanted to be a fashion designer? This is the best place to start! 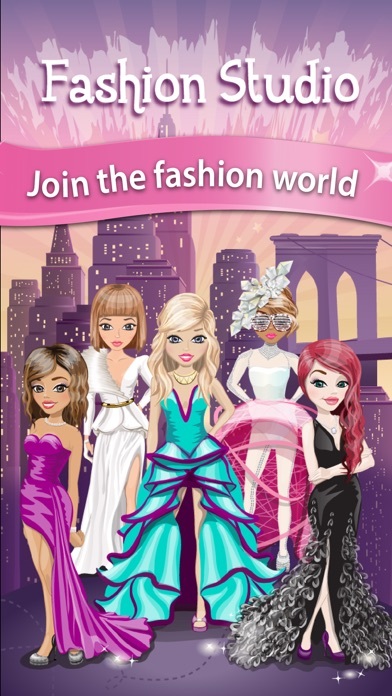 Design your very own clothes, dress up your models and send them to one of many fashion shows! Compete with other players ONLINE! It's a very fun game to play but the only problem is that when I tried to restore my purchases it didn't allow me to. 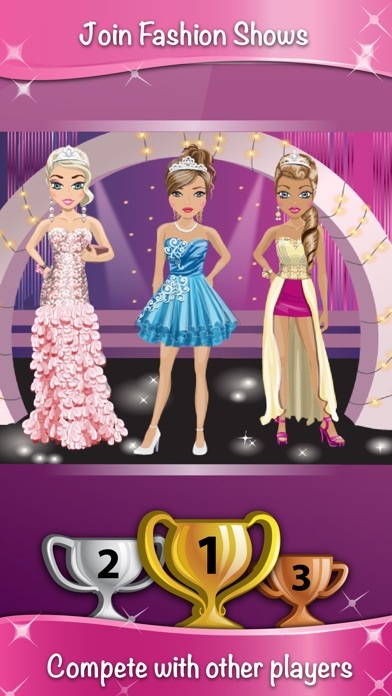 I want to be a fashion designer when I grow up so I got this game a couple years ago. It was really fun but I got really annoyed because you can’t use most of the types of clothes or patterns. I get that you shouldn’t be able to use everything but it doesn’t even show you all the purchase options in one place! Also when the clients give you requests you can’t complete!!! It is so annoying. And you can’t skip them without cards which you like never get except for when you occasionally win them and even then you only get like 2 or 3. It’s a really annoying game I definitely don’t recommend it unless you want to be annoyed. I really enjoy and love this game but it should work without the internet or WiFi! Hi. This is ladyfashion909, and I just want to say I love this game. I got really far in it and was unbelievably rich. I bought ALL the packs. I constantly sold items. Then one day as I was doing daily rounds for completions, I got on and saw that EVERYTHING had been erased. I'm pretty ticked. What happened to my absolute fashion empire? You better fix this before other people start realizing it. I gave it a 2 star for the game I once loved and took away 3 for it erasing everything. Players you have been warned. Try not to spend money on this or you'll be burned too. Fun game! I love the creativity freedom. Sometimes it deletes all my designs and I have to start over from scratch. I lose the money and cards and it sets me back to level one. If I couldn’t design anything new I would completely hate it. It’s okay though just forces more creativity. I love this game!! There are so many styles to choose from. Some of the problems I have with it is that I need more opportunities to get gift cards, cause the designs I like cost, Also I don't buy any hats because they cost way too much. So thanks nanobits, but please help me on the gift card thing!